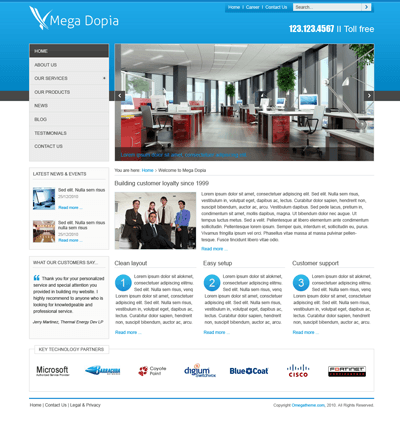 Are you looking for Joomla! 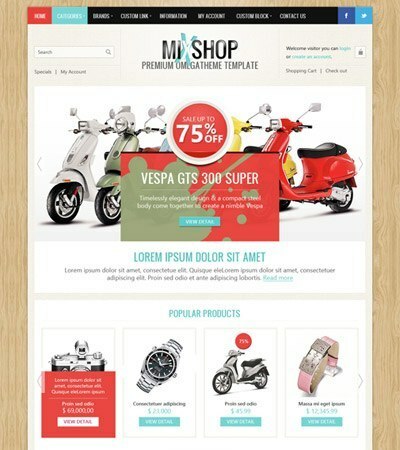 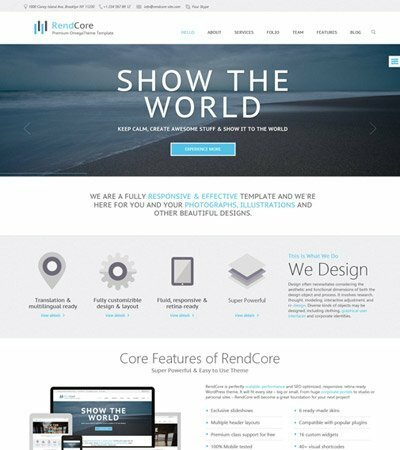 2.5 templates, which will bring the modern design & professional to your website? 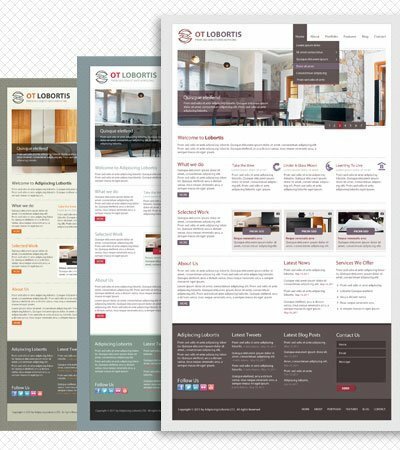 Omegatheme collection of Joomla 2.5 templates is an awesome resources for you.They're built with aim to power your Joomla 2.5 websites: elegant design, responsive layout and easy to start. 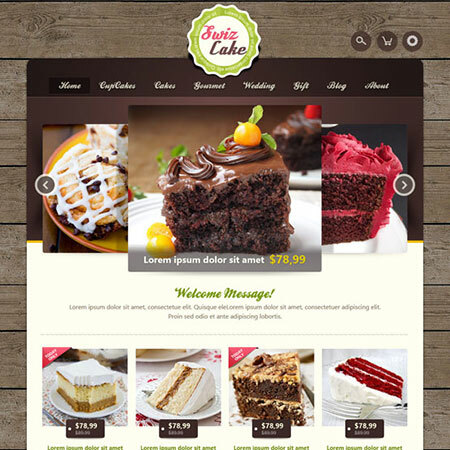 Pick a choice in our wide selection and enjoy. 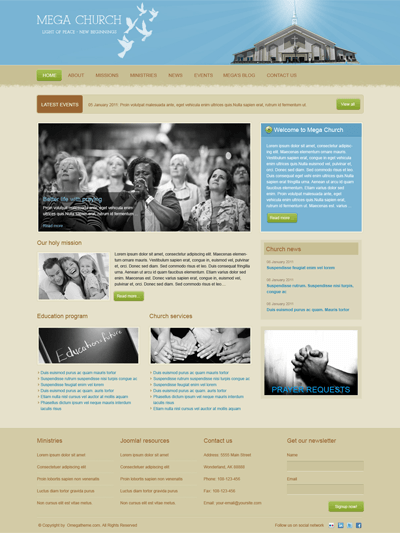 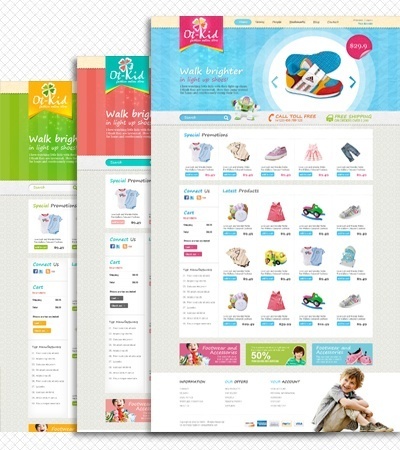 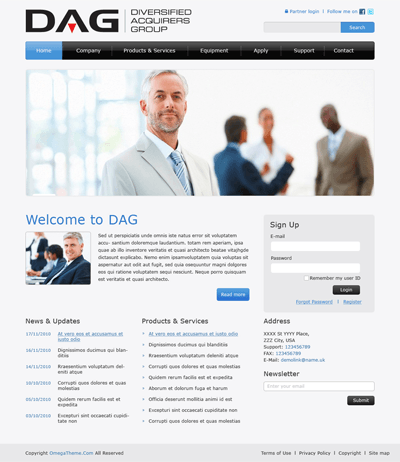 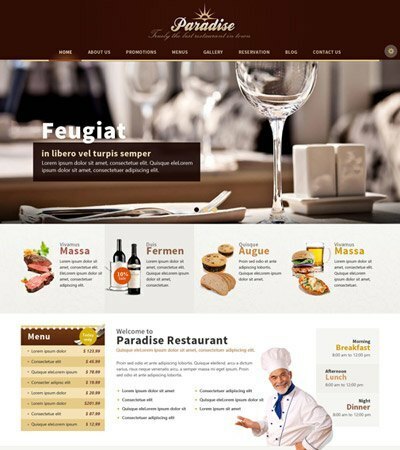 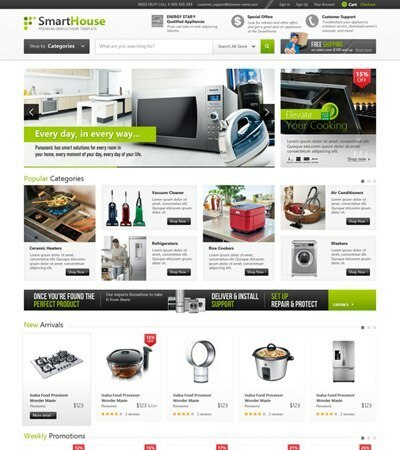 OT DAG Group, a Joomla 1.5, 1.7, 2.5 and 3 template design from OmegaTheme. 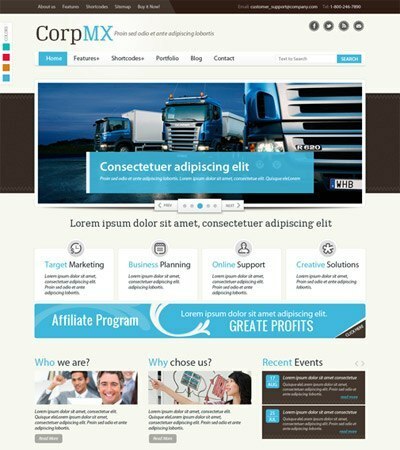 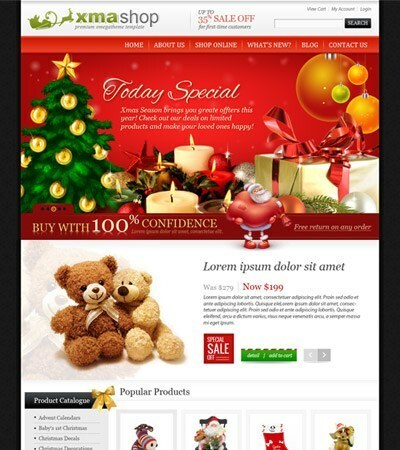 It is the best for your corporate, creative businesses, portfolio website. 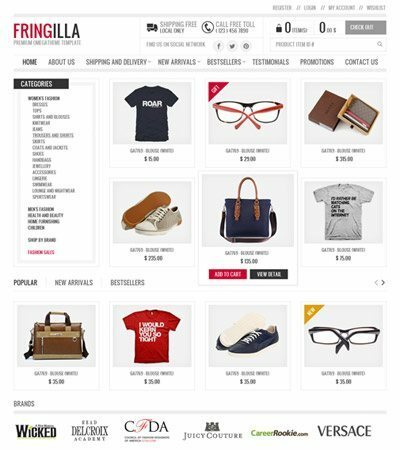 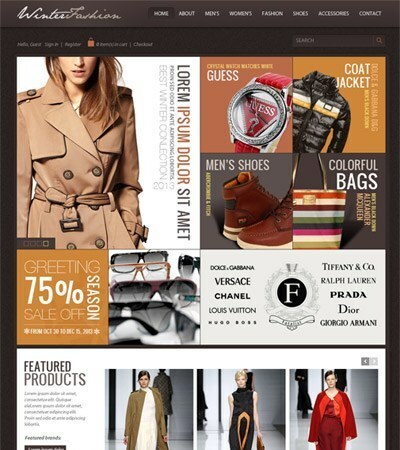 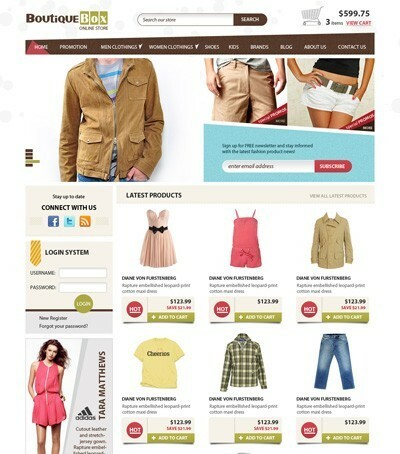 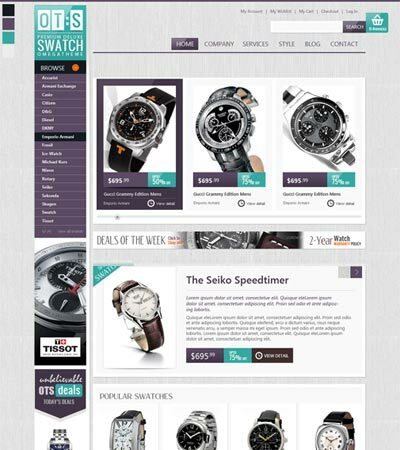 OT Fashion is a premium Joomla template for joomla 1.5, joomla 1.7, Joomla 2.5 and Joomla 3. 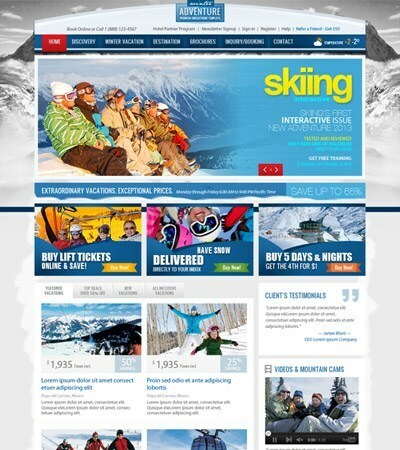 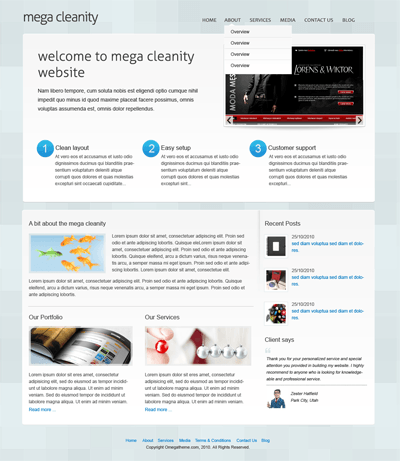 Mainly designed for clean and fast loading content management. 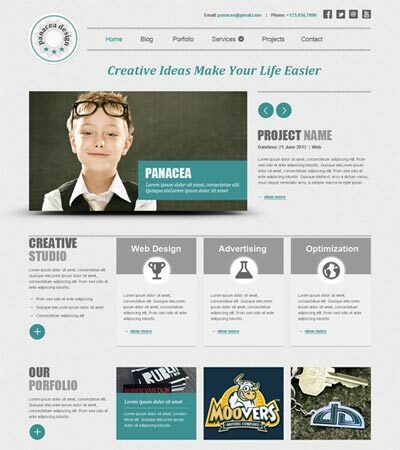 OT Panacea is creative corporate and blog template with Joomla! 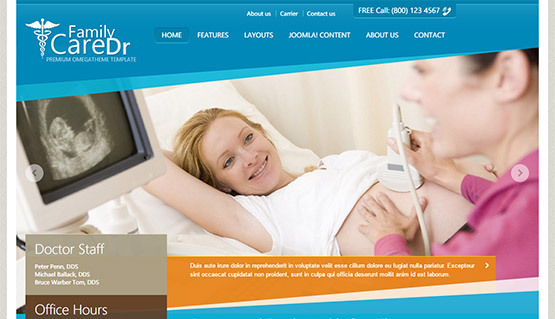 3.x which suits both, users with no programming background as well as advanced developers. 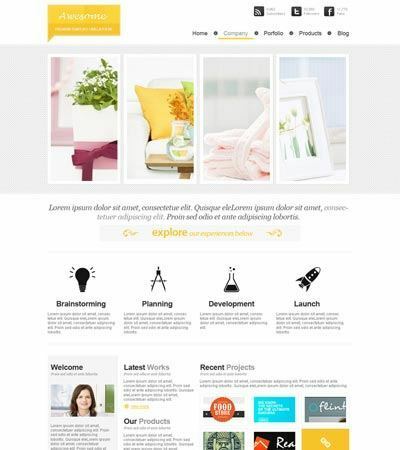 OT Print is a professional, lightweight, multipurpose responsive Joomla Virtuemart template to showcase and sell your products in a clean and elegant way. 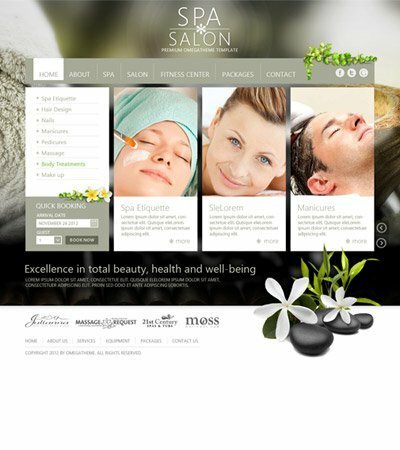 OT Cosmetics Modern and beauty Joomla! 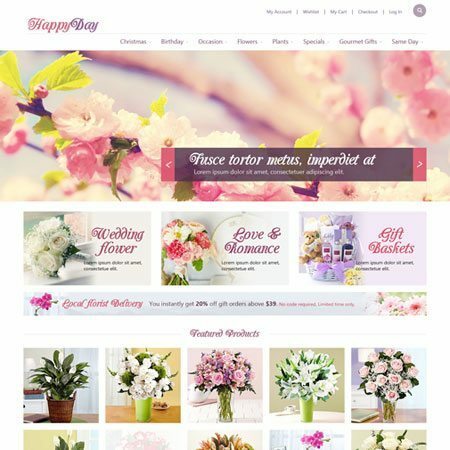 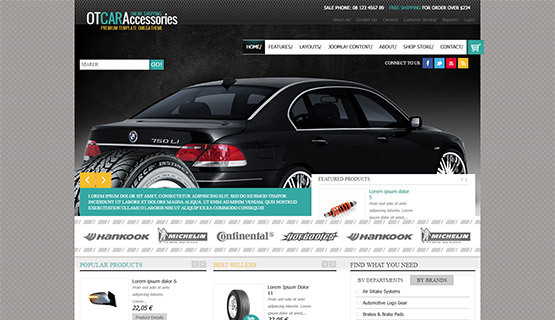 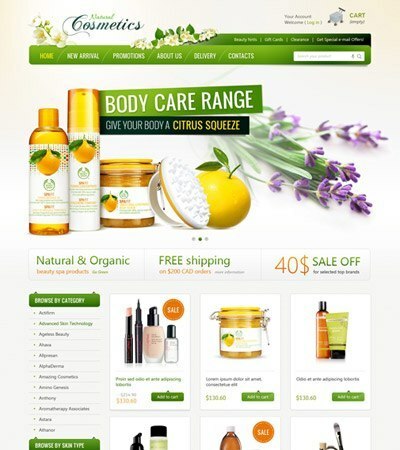 shop is designed for cosmetic, beauty products and targets to female customers with attractive and passionate styles.